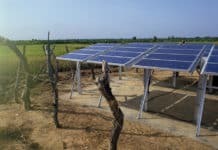 Spain’s Telefónica is reaching out to solar energy-energy storage systems specialists and local telecommunications-Internet service providers (ISPs) under the banner of its Internet Para Todos (Internet for All) program in a bid to bring the benefits of environmentally friendly solar power and wireless broadband connectivity to 100 million people across Latin America. 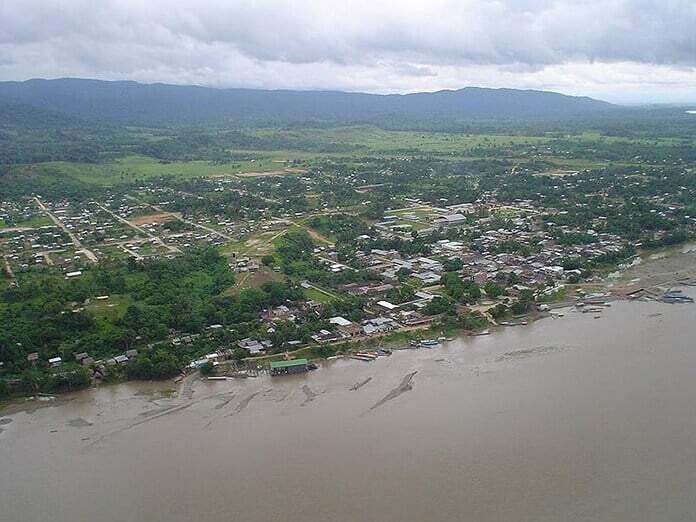 Telefónica, Canada’s Clear Blue Technologies International and Peru’s Mayu Telecommunications are deploying two 100% solar energy-fueled, off-grid microgrids to power a “mission-critical network” for the remote city of Atalaya in the Amazon Jungle. Designed and built by Clear Blue Technologies International, the two cloud-connected, solar photovoltaic (PV) systems incorporate battery energy storage in order to power a highly reliable telecommunications and Internet services network that serves 25,000 people in Atalaya who had been “digitally isolated,” the companies highlight. An estimated 20 percent of Latin Americans lack mobile broadband connectivity. Due to geography and climate, many of them are located in remote, environmentally fragile locations that are very difficult to reach, Telefónica points out. 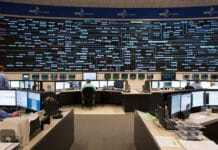 The telecomms multinational is taking an open, “ecosystems” approach in seeking to realize Internet Para Todos’s goals. 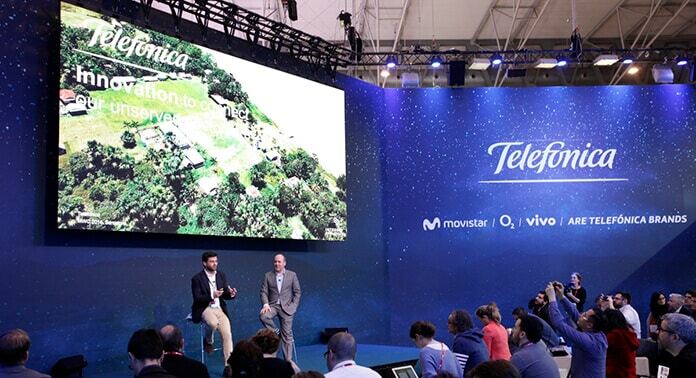 On the technological front, Telefónica is working with Facebook on multiple projects that make use of new wireless broadband technologies and operating models to bring down the costs of network deployments. On the ground at project sites, Telefónica is partnering with off-grid, renewable energy systems and technology specialists, such as Clear Blue Technologies, and local and regional telecoms and ISPs, such as Peru’s Mayu, to power off-grid networks and deliver wireless and mobile broadband services in ways that are cost-effective and minimize any negative environmental impacts, management explains. 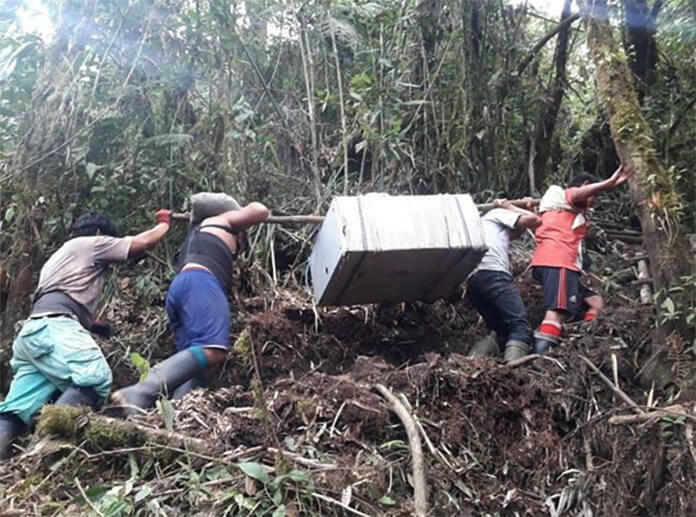 To date, tens of thousands of people living in the highlands of Peru and in the Amazon Jungle are able to access to high-speed, wireless and mobile Internet and telecoms services as a result of Internet Para Todos, according to Telefónica. The logistics of carrying out these projects pose significant hurdles. Project staff hand-carried all the equipment needed to build the solar-storage and wireless broadband systems for more than three hours to the two mountaintop sites in Atalaya. “This [the Atalaya network] is one of the most challenging deployments we’ve been involved in, with no tracks or roads to transport about 20 tons of materials to each site, but it was well worth it when you consider the end result,” said Omar Tupayachi, Mayu’s president and CEO. We believe that broadband connectivity through our partnership with Telefónica will provide substantial economic opportunities, particularly for the young people in the area, that will sustain further prosperity in Peru. 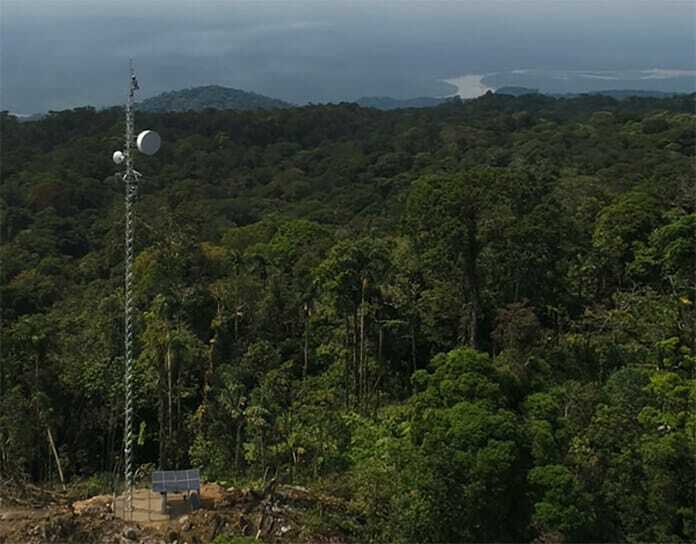 Clear Blue’s cloud-based, Smart Off-Grid systems controller and platform is a critical, core element of the Atalaya wireless broadband network. 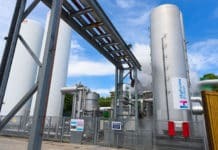 It gives system operators the ability to monitor and manage the wireless network’s solar-storage systems in real-time and in largely automated fashion. That goes a long way to making the combined solar-storage and wireless broadband network system cost-effective, the companies explain. Remote systems monitoring and management helps prevent and enhances network operators’ ability to respond to power equipment troubles or outages by reducing the number of times field crews have to be dispatched to sites in response, as well as their response time and the efficiency with which they can carry out repairs. That can reduce solar-storage systems operations and maintenance costs significantly, especially when power equipment is located in remote locations that are very difficult to get to, as is the case in Atalaya. Clear Blue’s Smart Off-Grid systems platform comes with predictive weather forecasting and remote systems optimization features, as well. The ability to accurately forecast weather and make use of that data to adjust the operation of system components accordingly contributes significantly to optimizing performance of solar-storage power systems during normal, day-to-day operating conditions. Cloud cover can change rapidly in Atalaya and other rain forest environments, for example. That can significantly reduce a solar PV system’s power output, necessitating greater use of battery energy storage. In addition, the ability to forecast the arrival of a large thunderstorm, for example, minimizes the impacts of extreme weather events on the performance of both the microgrid and wireless broadband network. More specifically, the Smart Off-Grid controller features more than 24 performance indicators, such as battery charge and voltage readings. Predictive weather analysis estimates energy generation for the ensuing six days based on current load and local forecasts and can offer recommendations to preserve battery life, Clear Blue highlights. System owners are able to create alerts for individual systems individually or for an entire network. Notifications can be sent via SMS or email, enabling system operators to respond to issues as they arise. The platform also features 20 different information dashboards and reports, including daily, weekly and monthly performance charts, that system operators can customize to serve their particular needs. The Atalaya network is intended to serve as a pilot test for the Internet Para Todos program. Project partners aim to benefit from the project by establishing best practices and analytics that can then be applied at other project sites throughout Latin America. Clear Blue believes its Smart Off-Grid technology provides a clean, cost-effective alternative to traditional, conventional ways and means of rural, remote and small community electrification, whether it be in the developing or developed world. “As the cost of solar power continues to drop and system reliability increases through the adoption of Smart Off-Grid technology, these communities in developing countries will have greater access to dependable, affordable, clean power. 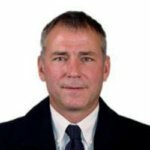 This is critical to ensuring these communities are not left behind in the digital technology age,” according to Clear Blue.